If your house is outdated, there are a few renovations that are crucial BEFORE listing your home. 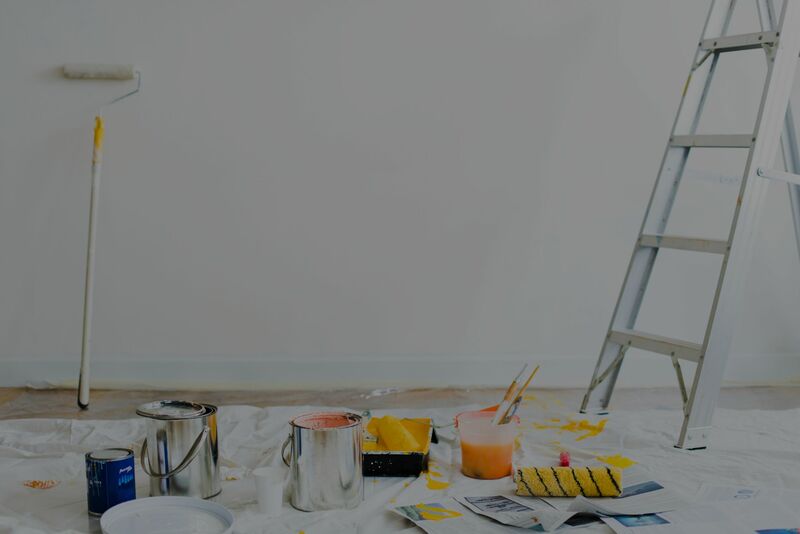 Not only will you get a return on your investment with these renovations, but your house will also sell faster and get more offers. These are four renovations that net you the most return on investment and are most important to potential buyers. One thing people are drawn to in a home is a good bathroom. A minor bathroom remodel includes replacing the tub to make it look more modern and updated, re-doing the tile surround, picking a new floor and replacing the toilet, vanity and fixtures. This will give your outdated bathroom a much-needed facelift and attract people to it during showings. People want to feel clean, calm and at ease in their bathroom and with these renovations, potential buyers will envision themselves feeling this way waking up to their updated bathroom every day. A minor bathroom update will lead to a 102% return on investment. Landscaping drives a potential seller’s first impression. 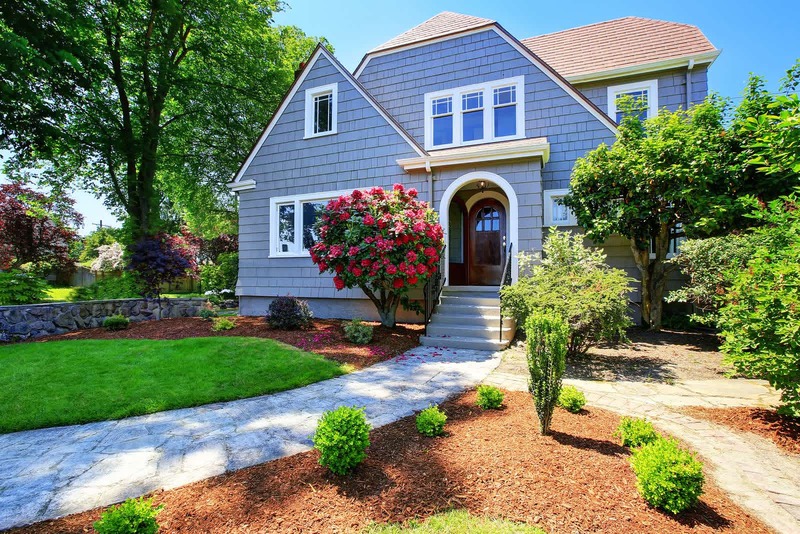 Landscaping substantially increases a home’s curb appeal. It is worth hiring a professional if you don’t have a green thumb or an eye for landscape. It’s important to add pops of vibrant colors with flowers, shrubs and trees. Updating your walkway to something modern such as stone will make a huge difference in the look of your home’s exterior. Upgraded landscaping will lead to a 100% return on investment. One of the most important aspects of a home to many people is the kitchen. It’s one of the rooms that everyone sees when they come into the home and it’s a place many people spend a substantial amount of time in. This includes refacing cabinets, adding a new counter top, and under cabinet lighting. This will lead to a 98.5% return on investment. Outdoor spaces add curb appeal and a place to enjoy all your new landscaping. You may need to repaint your home or invest in vinyl siding. A new front door can add a welcoming feel. This will lead to a 95.5% return on investment. Before you list your home, take a look at your home’s bathrooms, landscaping, kitchen, and home’s exterior. Are they updated? If not, it’s worth the investment.